Anthony Dunne and Fiona Raby are joining the teaching staff at Parsons design school in New York, after leaving the Design Interactions course at London's Royal College of Art last year. The duo have been appointed professors of Design and Emerging Technology at The New School, which encompasses Parsons School of Design. They had pioneered the teaching of fields including synthetic biology at the RCA, where Dunne helped found the influential Design interactions course. "Dunne and Raby's pioneering and thoughtful approach to design fits nicely with The New School's innovative approach to integrative and collaborative learning," said Tim Marshall, The New School's provost. "Their inspiration and insight will help our students to not only prepare for, but also help shape our social and technological futures." Dunne and Raby will be based in Parsons' School of Design Strategies (SDS), but will work with programs and centres across the university – particularly the Graduate Institute for Design, Ethnography and Social Thought (GIDEST). Part of their work will involve developing new research opportunities through grants, foundations and industry partnerships. Dunne and Raby will also help to explore collaborations with other universities, including the MIT Media Lab. 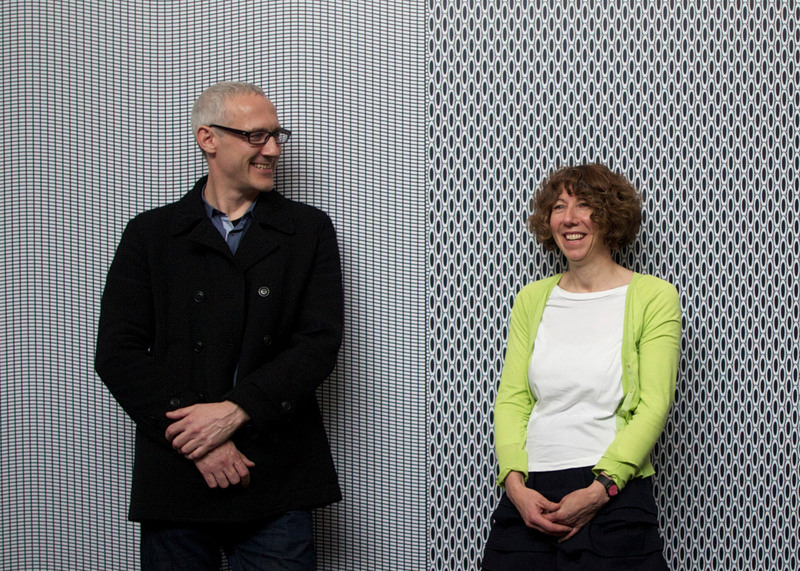 The pair stepped down from their roles at the RCA last March, where Dunne was head of Design Interactions for 10 years and Raby worked as a senior tutor. The course encouraged the exploration and impact of new technologies in design. At the time, the duo said they were leaving to focus on their design studio Dunne & Raby, set up in 1994 to "use design as a medium to stimulate discussion and debate amongst designers, industry and the public about the social, cultural and ethical implications of existing and emerging technologies", according to the website. Their work features in the permanent collections of museums including New York's MoMA and London's V&A. The RCA suspended Design Interactions for a year after failing to find replacements for tutors who resigned following Dunne and Raby's departure, which was part of a mass exodus of teaching staff from the school in 2015. Others that stepped down during this "changing of the guard" included the heads of Architecture, Interior Design and Textiles, as well as head of research institute the Helen Hamlyn Centre for Design. Rector Paul Thompson apologised after making comments that appeared to blame some of the departing staff for putting the school in "an unnecessary state of jeopardy". The RCA was named the world's top design school by an annual league table in 2015, while Parsons came in second place.